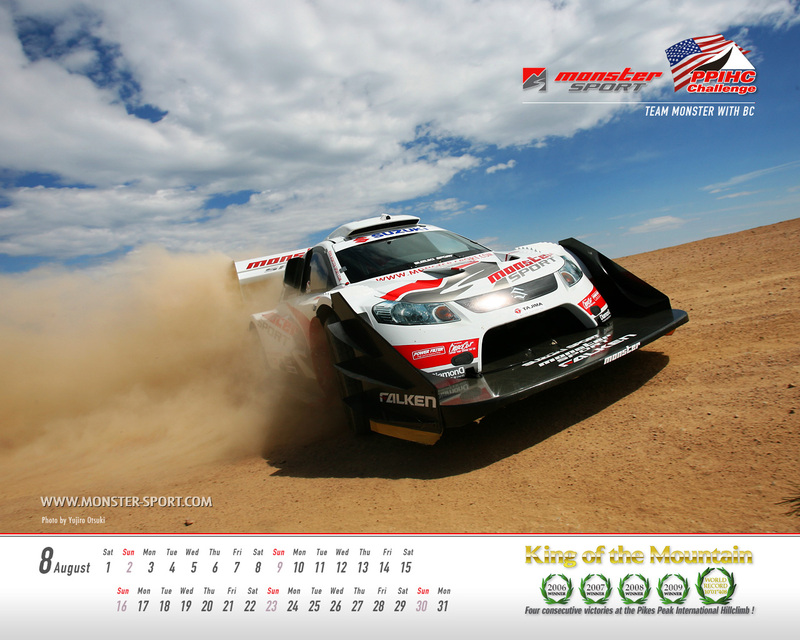 Monster Tajima takes on Pike's Peak in the 2011 Pike's Peak International Hill Climb. 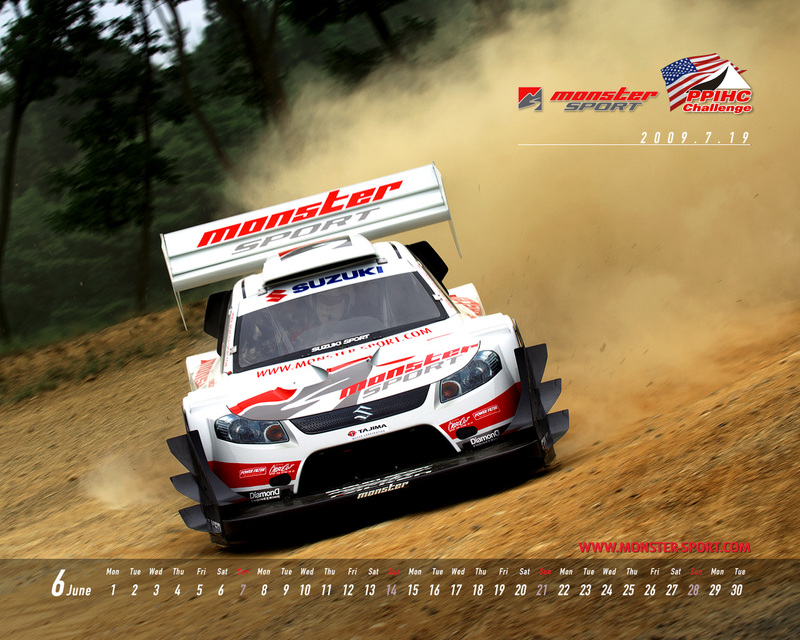 Copyright (C) 2010-2011 MONSTER SPORT. All rights reserved.